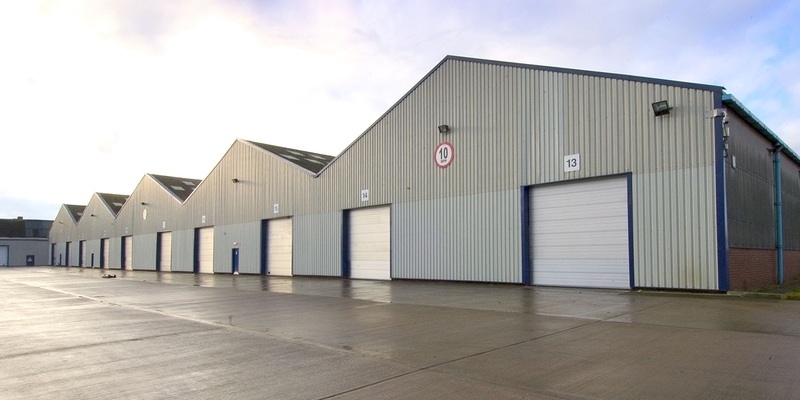 Two detached warehouses know as Beast & Whopper which totalled 650,000 sq ft occupying a site of 27 acres was sold by GV on behalf of the RREEF UK Industrial Property Fund. 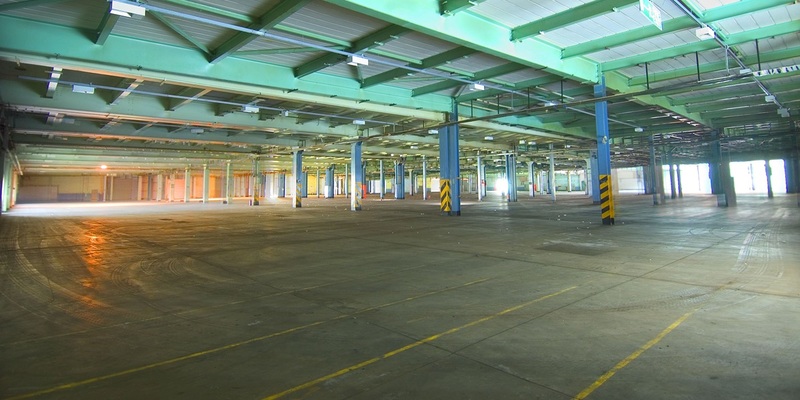 The Beast & Whopper provided 650,000 sq ft of industrial accommodation on the popular Wheatley Hall Road in Doncaster. 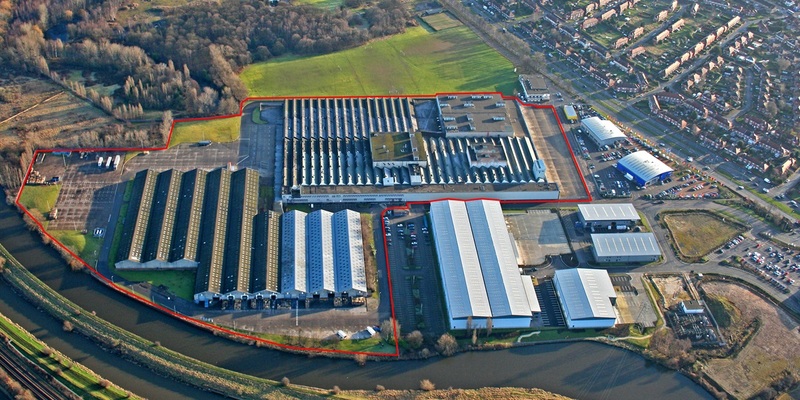 A sale was secured to for the whole of the 27 acre site with a tenant still in occupation of The Whopper.